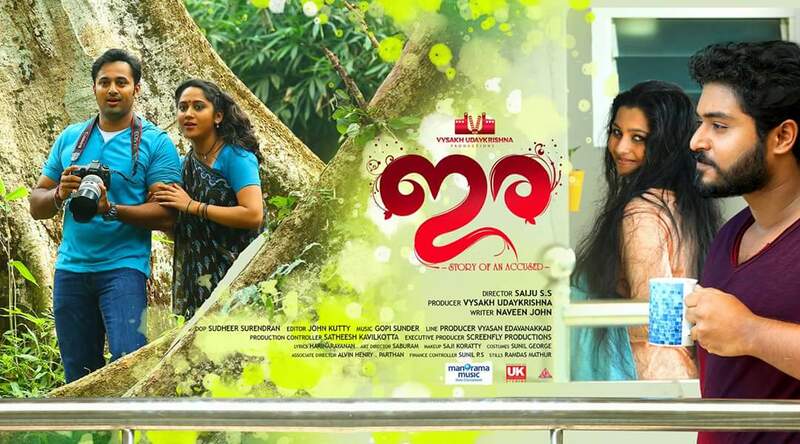 Ira had Unni Mukundan and Gokul Suresh in the lead. This was directed by debutant Saiju and produced by Vysakh and Udayakrishna.Ira was released on March 16 and gained a decent report but the release time was bad as still exams were there and summer vacation has not been started. The movie has been only be able to gross around 2.20Cr with a share of 1 Cr.The movie was made around a budget of 3.20 crore . Satellite + Audio Rights of the movie was bought by Manorama for 2.60Cr , thus helping the movie attain a Break Even Status. Prarthana Indrajith to Make Debut with The Great Father Tommorrow!